The second longest main span bridge in Africa will be built near Lusikisiki, Eastern Cape, Sanral said. The bridge will be 580m long, and cost an estimated R1.65 billion to build. It will be the third highest bridge in Africa, at 195m above ground level. 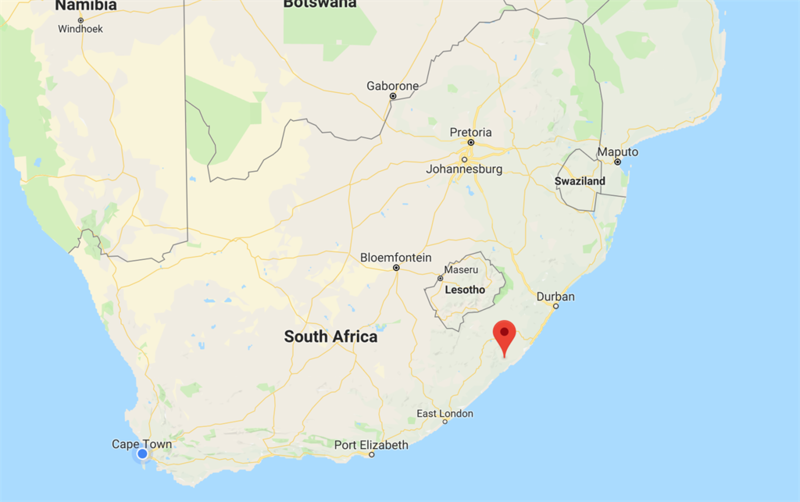 The second longest main span bridge in Africa will be built near Lusikisiki, Eastern Cape, over the Msikaba gorge as part of the N2 Wild Coast project, the South African National Roads Agency (Sanral) said on Thursday. 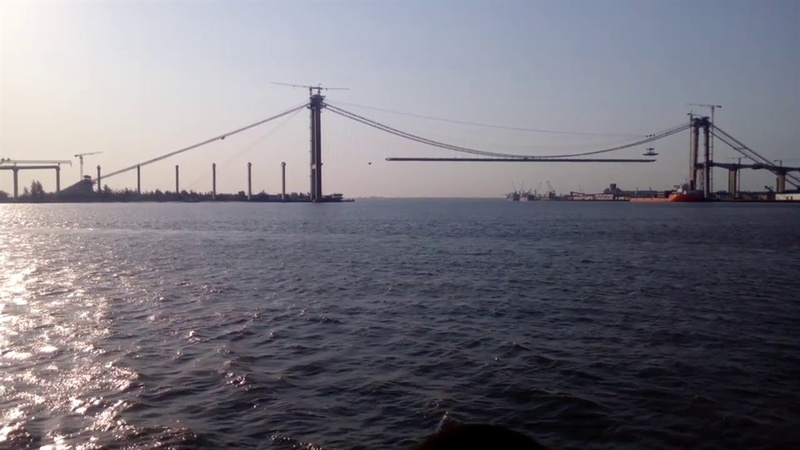 At 580m, the bridge will be the longest main span bridge constructed by cable-stay method in Africa, but 100m shorter than the Maputo-Catembe suspension bridge in Mozambique. It will also be the third highest bridge in Africa at 195m above the valley floor. The Bloukrans bridge is first at 216m, and the Mtentu bridge second at 223m. Construction is due to start on February 2019 at an estimated cost of R1.65 billion, Sanral said in a statement. It is expected to be completed in 2021. 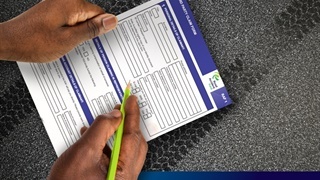 Sanral said a joint venture between black-owned local engineering firm Concor and international construction firm Mota-Engil successfully bid for the project. This after the agency had to re-advertise the tender in July 2017. "Concor brings a proven track record in the construction of major roads and bridge projects in South Africa and Africa, while Mota-Engil has experience in large-scale cable-stayed bridge projects and delivery of major civil engineering projects throughout Africa," Sanral says. The bridge will use an estimated 2,700 tons of structural steel and 2,500 tons of cables.